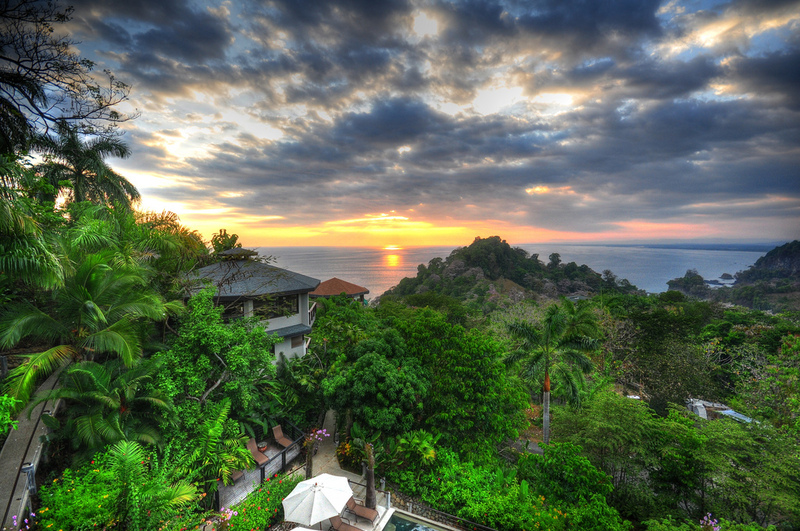 What makes for a great vacation rental in Costa Rica? 1. What Part of Costa Rica are you Looking to Visit? First, you’ll need to become familiar with the country’s many features and landscapes to decide on an area that would best suit your liking. The Pacific Coast contains many of the nation’s top tourist beaches, where mountains covered in tropical forests converge with the sea. The main regions to look into along the Pacific side include the Nicoya Peninsula, Guanacaste, and the Central and Southern Coasts. The Caribbean coastline is a bit more secluded and on the north side is only accessible via boat or plane in most places. The southeast coast is home to the less crowded beaches and a number of coral reefs. 2. What Kind of Accommodations Do You Require? Also, be sure to compare the advantages of renting a private home vs. renting a villa like Punto De Vista. In my personal experience, I’ve found that well-reviewed villas will reliably provide a wider range of amenities than private homes and hotels. 3. What Time of the Year Will You Visit? Chances are you’ll want to visit Costa Rica during the dry season, which extends from mid-December into April. However, while this is the sunniest time of the year, it is also the busiest, so the crowds will be bigger and the hospitality venues will be more expensive. Thus, many people who don’t mind the rain enjoy visiting during the wet season, which runs between the months of May and November and is the best time to find the lowest vacation rental prices. A sweet spot comes during the months of June and July, when the showers simmer down a bit and the forests start to bloom with dense foliage. 4. How Important is Road Access and Terrain? Finally, a huge issue that many tourists overlook is the terrain and road access leading up to vacation rental. Unfortunately, many venues fail to adequately advertise just how difficult it is to access their property, with winding unpaved roads that have steep inclines causing difficulty for ill-prepared motorists. Therefore, before committing to a particular spot, be sure to research and ask about the road access and terrain features in the area. As a bonus tip – a great way to save money on your vacation is to schedule all flights, tours, and hospitality stays several months in advance. If you don’t mind an occasional shower, yet don’t want to be subjected to torrential downpours and still want the offseason prices, try booking your vacation for June or July several months in advance. Posted in Destination, Luxury Travel and tagged with Central America, Costa Rica, vacation rentals. RSS 2.0 feed.